Manhattan Village is certainly unique. Not only is it the only gated community in Manhattan Beach with a look and feel unlike anything in the area, but it also has seen an uptick in single family home inventory while every other area of Manhattan awaits any sign that we’re past the days of record lows for the number of homes for sale. As of April 28th there are 3 active listings for single family homes and one active townhome for sale. In addition there are 2 SFRs currently in escrow. This may not sound that unusual but considering there have been a total of 11 homes sold the 3 years prior gives a clear indication that this is not the norm. 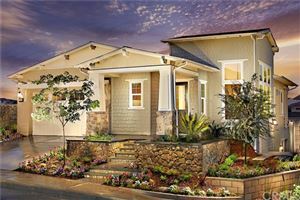 Fusion South Bay is a gated community located in the Hollyglen neighborhood of Hawthorne. 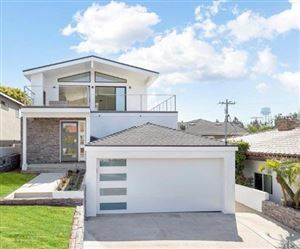 It also happens to be directly across the street from Manhattan Beach and is a fantastic option for buyers in the South Bay that are either priced out of Manhattan, Hermosa and Redondo, or just want a home with some extra square footage and all the bells and whistles at a reasonable price. For sellers out there considering whether to list their homes, this is a great time to sell. As one of the most active realtors in Fusion I can attest to the current demand and am happy to say that of the last 3 home sales I represented 2 of the 3 buyers. 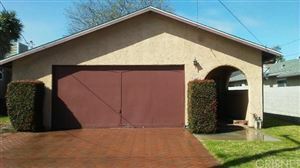 Visit our what’s my home worth page for more information in obtaining the value of your home. While home prices have gone up throughout the South Bay, El Segundo is still far more affordable than neighboring Manhattan Beach and the least expensive housing option is a condo. There are a limited number of condominium complexes (see real estate market statistics for condos in El Segundo) but the limited options have some very attractive prices. The condos are generally located on the outer edges of town due to zoning allowing higher density buildings.